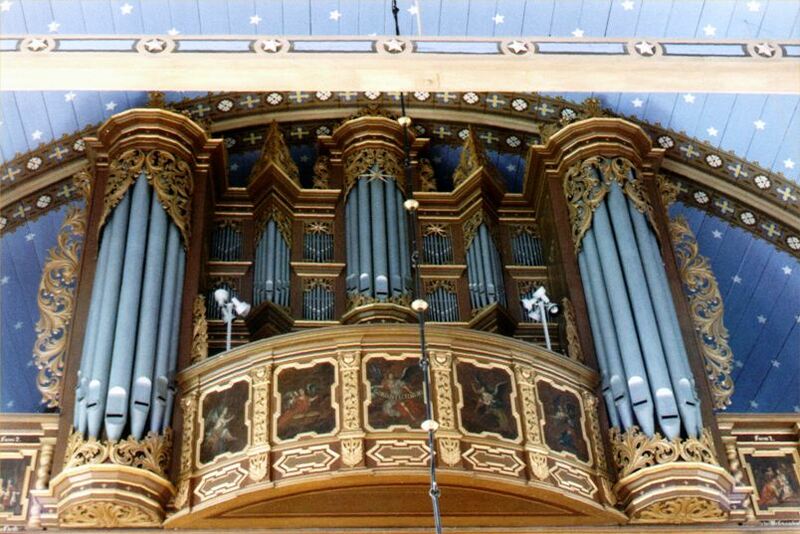 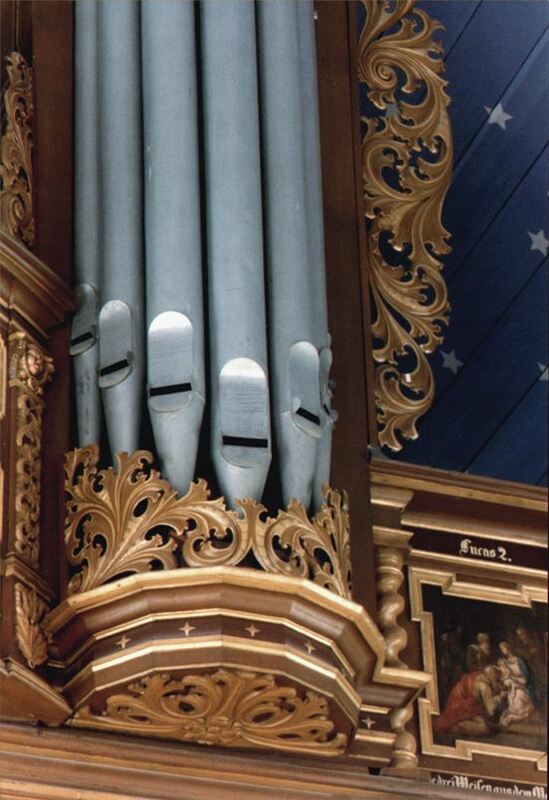 1702: New organ by Arp Schnitger. 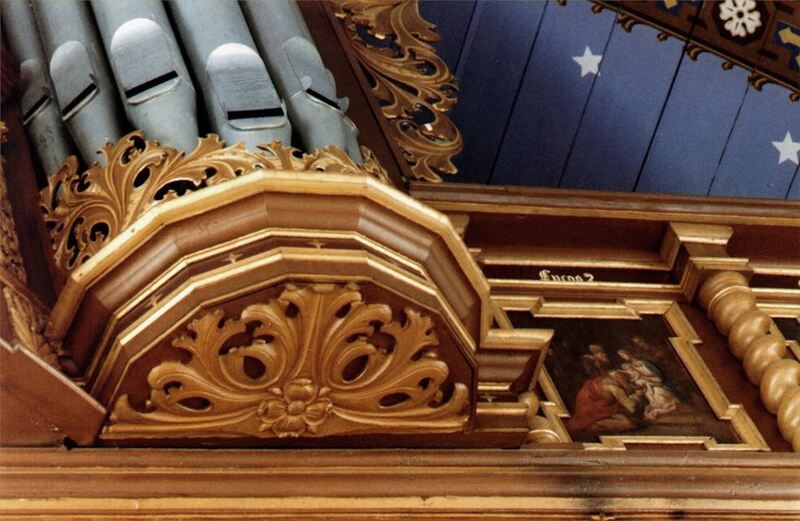 1917: Requisition of the frontpipes for World War I. 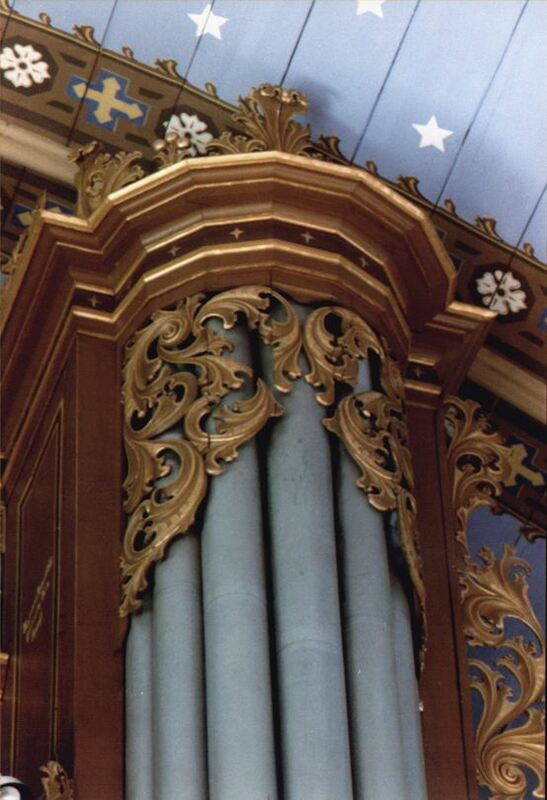 1959: New organ by Kemper of Lübeck.